Even the mildest concussion can have a significant impact on your long-term health. As experts in functional neurology, we can help you take the right steps to speed up the recovery process and restore your normal brain function. 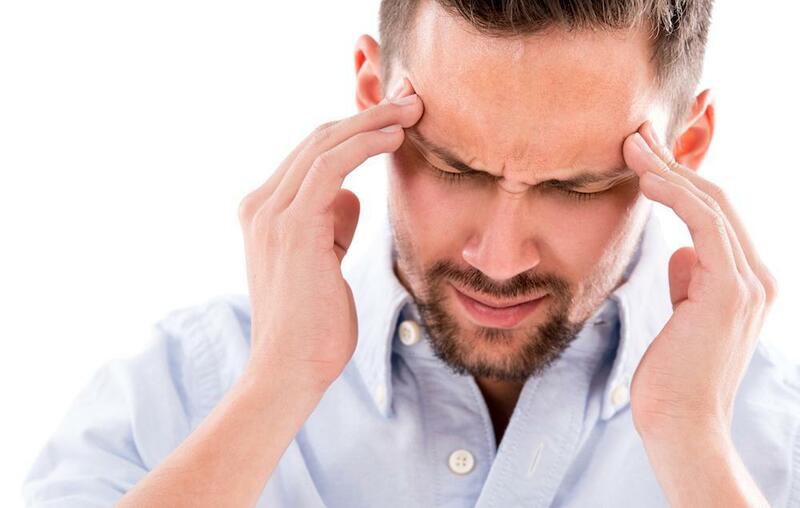 If you have migraines, you know how disrupting the pounding, pain, and auras of these neurological headaches can be. Conventional treatments may be ineffective or contain drugs that bring a slew of side effects. Learn about our natural treatments. Joint pain can drain your energy and diminish quality of life, yet old-school treatments risk drug dependence or the long recovery times of surgery. That’s why platelet-rich plasma therapy, a form of regenerative medicine is a major game-changer. 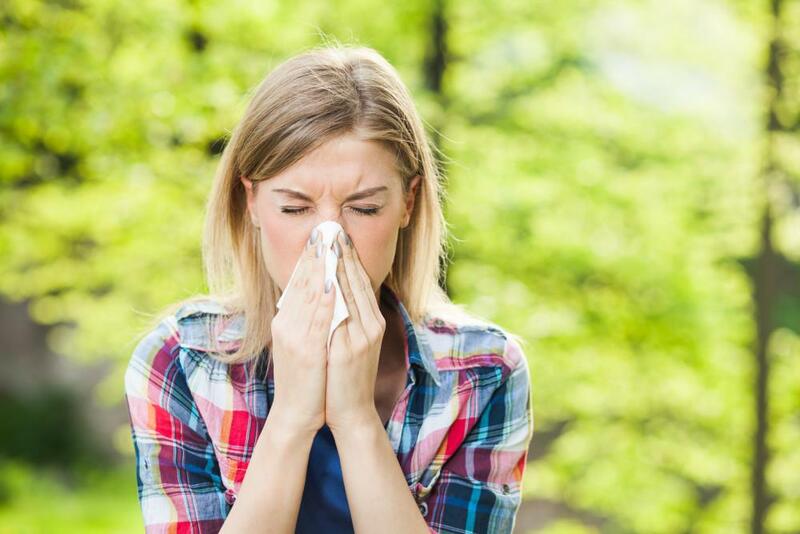 Who has time to be sidelined with a winter cold or flu? Not you! Instead, stay ahead of unwanted illness this season by boosting your immune system through IV nutrition therapy.